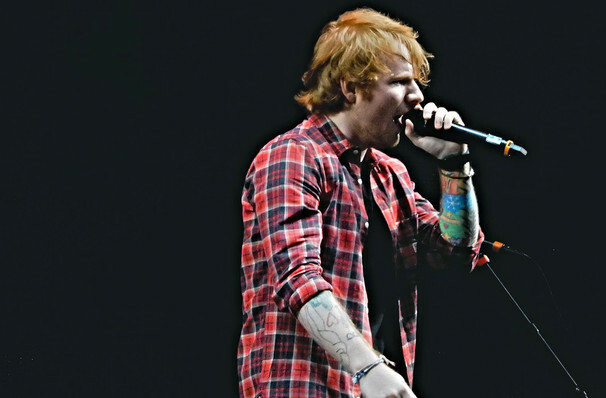 The British singer-songwriter hasn't just become a star - he's helped make over pop's sound! 2018 North American Stadium Tour with Snow Patrol! 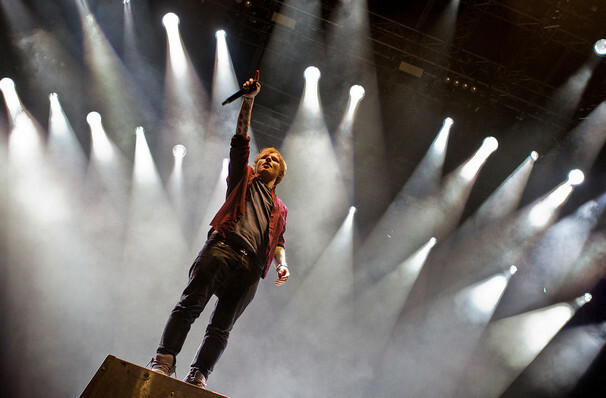 2018 sees Ed Sheeran taking his blockbuster studio album Divide, and more hits on tour across North American stadiums with support from indie rockers Snow Patrol. The British artist's status as one of the biggest sing-songwriters out at the moment is certainly cemented in this, his third album, which contains the mega-hit single Castle On The Hill and the Grammy Award winning 'Shape Of You'. It's seen him topping the charts across the world and infuses his delicate, acoustic pop with even more pronounced R&B flourishes. Snow Patrol, known for their massive hit singles Chasing Cars and Run and collabs with Ed and Taylor Swift, are gearing up to make their first live appearances in seven years. Buoyed by release of new record, Wildness, due out this year. How does a school geek, famed for his ginger hair and massive blue specs, go on to become one of the biggest stars in the world? 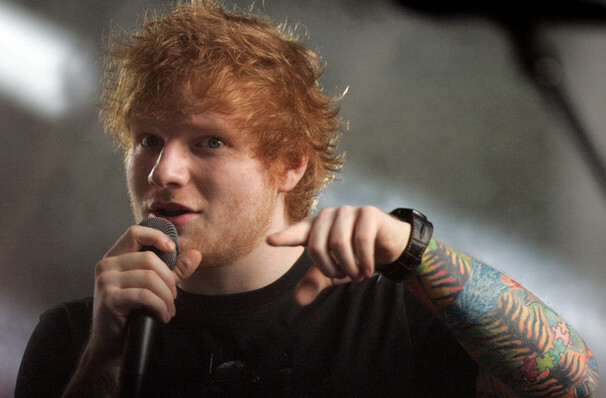 Welcome to the Ed Sheeran School of folk acoustic hip-hop thought. Since he was younger, Ed had always wanted to make music, and he set out to write and record his own songs at a feverish pace. With warm, lyrical melodies that can have a sharp bite, he traversed the folk-hip hop scene and emerged as a major player, selling out concerts almost immediately after the release of breakthrough single 'The A Team'. 2010 saw Ed take a one way flight to America with little more than one contact, and manage to land up be-friending Jamie Foxx, who let him use his recording studio once he'd heard Sheeran at an open mic night in NYC. Fast forward 8 years later, and Ed is besties with Taylor Swift and is something of a worldwide heartthrob. Who would have thought it? Image attribution: Markus Hillgartner, Drew de F Fawkes, and Eva Rinaldi. Used under Creative Commons License. Sound good to you? Share this page on social media and let your friends know about Ed Sheeran at Soldier Field Stadium. 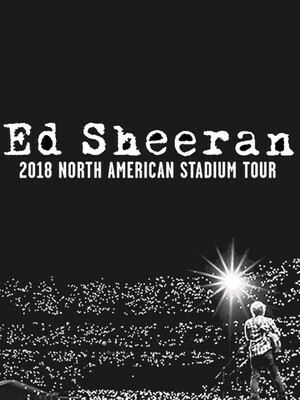 Please note: The term Soldier Field Stadium and/or Ed Sheeran as well as all associated graphics, logos, and/or other trademarks, tradenames or copyrights are the property of the Soldier Field Stadium and/or Ed Sheeran and are used herein for factual descriptive purposes only. We are in no way associated with or authorized by the Soldier Field Stadium and/or Ed Sheeran and neither that entity nor any of its affiliates have licensed or endorsed us to sell tickets, goods and or services in conjunction with their events.